Dengan menginap di Praschita Bali di kota Denpasar, Anda berada hanya 10 menit dengan berkendara dari Pantai Sanur dan Lapangan Puputan Badung. Apartemen ini berada 6,8 mi (11 km) dari Tanjung Benoa dan 9,6 mi (15,5 km) dari Pantai Double Six. Ketahui Sebelum Anda Pergi Properti ini menawarkan transportasi dari bandara (dapat dikenakan biaya tambahan). Tamu harus menghubungi properti dengan detail kedatangan sebelum perjalanan, melalui informasi kontak pada konfirmasi pemesanan. Biaya Biaya dan deposit berikut mungkin ditagihkan oleh properti saat memberikan layanan, check-in, atau check-out. Biaya antar jemput bandara: IDR 175000.00 per kendaraan (pulang pergi) Daftar di atas mungkin tidak lengkap. Biaya dan deposit mungkin belum mencakup pajak dan dapat berubah tanpa pemberitahuan sebelumnya. 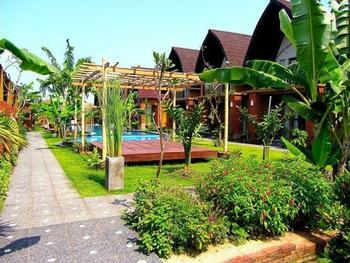 This accommodation is good if you want to stay longer as it offers good value for money with the feeling of living in house rather than a hotel. Location is quiet without traffic noise for a restful sleep. I had booked a studio and got upgraded for the same price to a one bedroom apartment since I had my arrival date mixed up due to a late night arrival. Staff were very friendly and helpful throughout my stay. 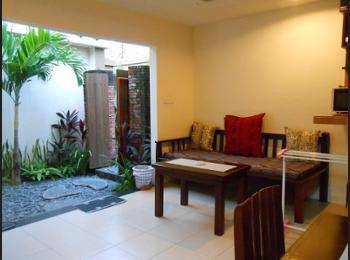 The apartment itself was spacious and clean and very private with a little courtyard. However there are no outdoor furniture at all to sit out there. A couple of weatherproof chairs and a table would have been great. Airconditioning was working very well in both rooms and the bathroom was huge. The apartments are getting a bit old and would require some upgrades or maintenance.In the kitchenette the cutlery and crockery was very random with not 2 pieces matching. There was no electric kettle and the gas hob did not work. During some torrential downpours the rain actually leaked through the light fittings in the bathroom. It is a 10 minute walk to the main road with all the shops and restaurants, which is okay in dry weather. However, the lane leading up to the property, which is not very well lit at night, has got some serious potholes, which fill up quickly when it rains so you end up more than ankle deep in water. This was our second time staying. It’s small and comfortable with everything we needed. Wayan the owner was very helpful. Spacious comfortable studio. Some of the staff don’t speak much English, but they are lovely and very friendly. The only thing that let the place down was the towels, every day they smelt terrible, like they had been stored away before they were dry. Not sure why there haven’t been very many recent reviews of this place, but deservedly the majority of the ones there have been are very positive. Arriving at midnight we were a little apprehensive of our decision to book as we had to drive down a lane only just wide enough for the taxi and which had no lighting and had not seen tarmac since the day it was built. Arriving at the Homestay however we were greeted with a superb little development. 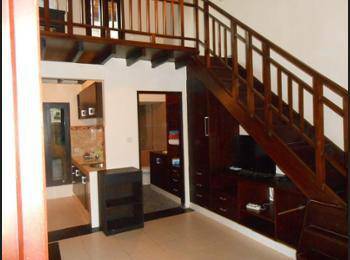 It has four two story studio apartments and three villas, one of which we had booked. It was a great setting with the bedroom and bathroom looking out onto one little garden, and a second little garden leading direct into the kitchen/lounge. The bathroom and bedroom were both very roomy and there was a nice king size bed. The kitchen was modest, but good enough for simple meals. 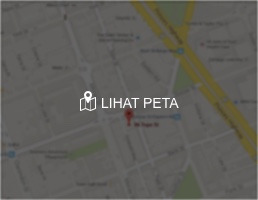 The hotel could provide breakfast upon request, but there was better value for money and a wider choice just down the road (at Lilla Warung, mentioned in other reviews) – or doing it yourself! Our concern over the location disappeared the next day when we saw that the lane had large well-built houses on both sides, and anyway was only 100 metres long. From there it entered a smaller road which in turn reached the main street after a 5-10 minute walk. 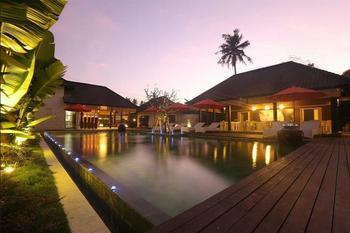 I thoroughly recommend Praschita Bali. 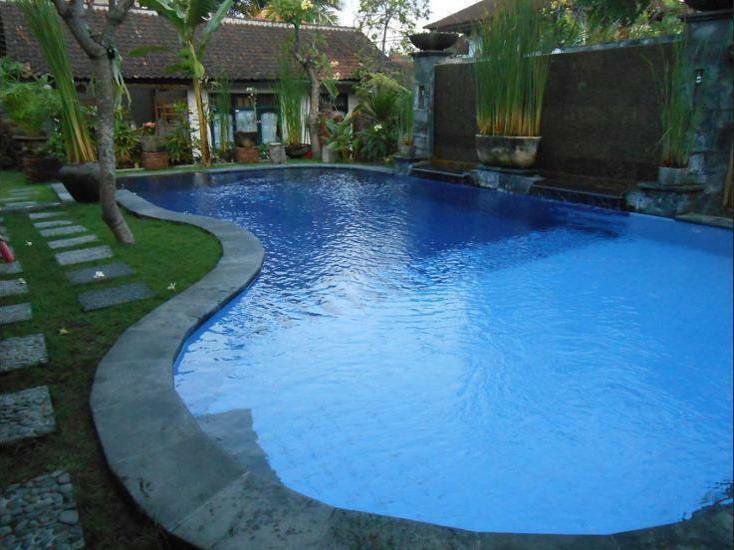 It is in the middle of Sanur, but there is no noise of any sort. 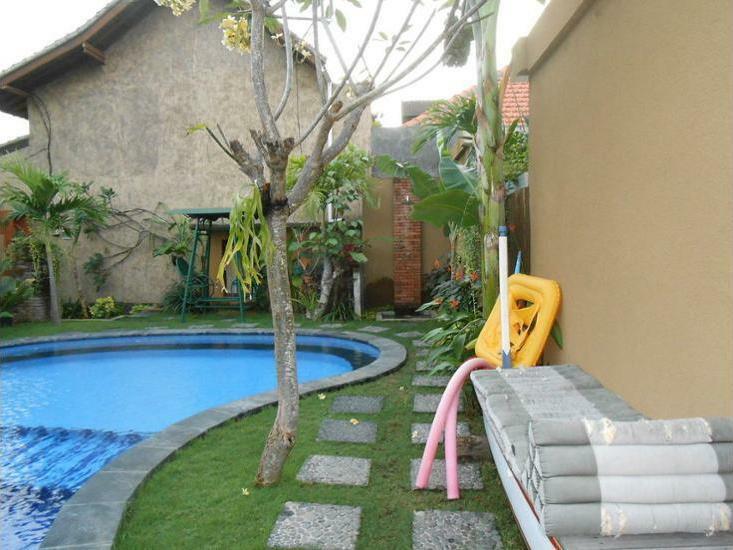 It is completely peaceful whether you are sitting by the pool or in your little garden. The staff, who are mainly one family, are extremely pleasant and helpful and cannot do enough for you. Don’t bother scouring the internet for something better. 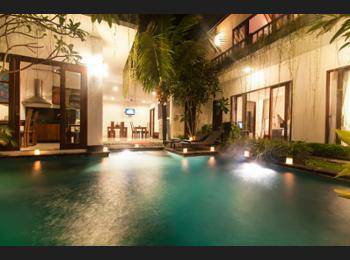 Just a few minutes away from the main street in Sanur and a 15min walk away from the beach, lies this little place. The people owning it are nice, and they helped us arrange transport from the airport to the hotel - arriving at 01:00am. Also they helped arrange transport for our further journey to Canggu. Breakfast was not included as we knew beforehand, but could be bought for a mere 35.000IDR, choosing between pancakes, fried noodles or omelette all with some fresh fruit. Our room was cleaned everyday and the room was great, especially for the price. There was a big bathroom with bathtub and a large shower. A king size bed in the bedroom which also had a closet, TV and safe box. The living room and kitchen was in the same room, and the only negative thing was that the kitchen only held the most basic items not fit for more advanced cooking. 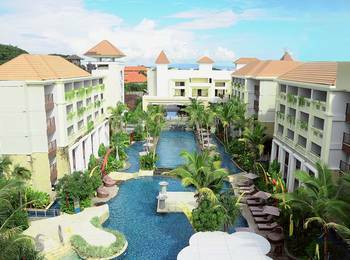 All in all a great place, and Sanur is amazing with a large amount of restaurants.